The origins of the university – in aviation courses organized by Kyiv Polytechnic in the late XIX century, as an independent story began in 1933: Resolution of the Council of People’s Commissars of the USSR at the aviation department of Kyiv Polytechnic Institute was founded Kyiv Aviation Institute. The university launched a powerful scientific school in the field of mechanics, electronics, electrical engineering, materials science, computer science and engineering. Their founders were Professor T. Tower, academics and G. A. Kukhtenko Pukhov, corresponding members Pen’kov A., B. Malinowski, Professor A. Grokhol’skiy, L. Ilnytskyy and others. A unique devices and control systems in aircraft and space-rocket equipment, advanced technology, and as a result, a high scientific and pedagogical potential of higher education. Over the years the University was headed by M. Korolko, V. Podporinov, D. Glinchuk, N. Taranyuk, Gorchakov, P. Podchasov. In the years 1954-1975 he worked rector M. Holeho. He made a significant contribution to the construction of training center, development of its material base, the organization of scientific work, the formation of scientific and pedagogical staff. In the years 1975-1988 the University is headed by Alexander Aksenov. 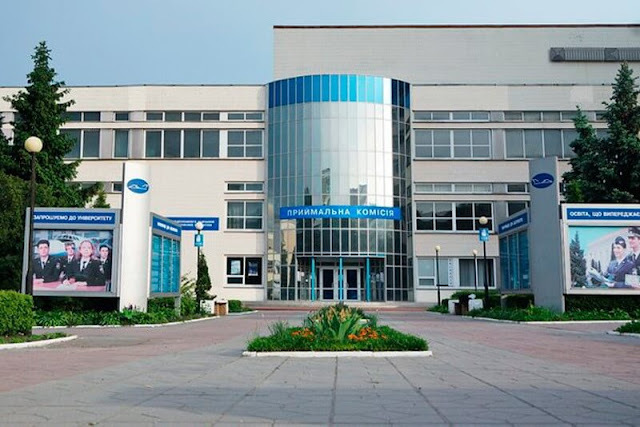 From 1988 to 1998 the university administration has P.Nazarenko, from 1998 to 2008 headed V.Babak University, in 2008 was appointed rector M. Kulik. Today, NAU – one of the most powerful aviation higher educational institutions in the world, where more than 50,000 students including 1,200 international students from 49 countries. The educational process provides highly qualified scientific and pedagogical staff, consisting of 15 Academicians and Corresponding Members of NAS of Ukraine, 270 doctors, professors and 900 candidates of sciences. 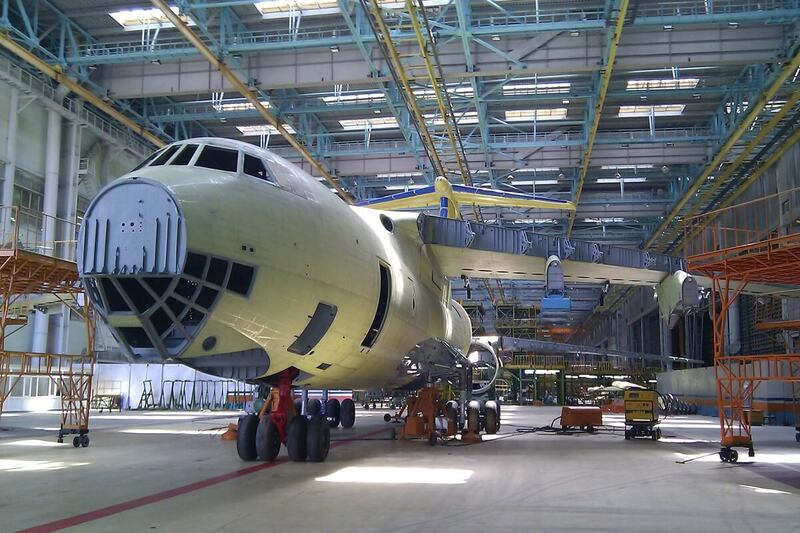 The learning process involved leading experts and airline industries. Among the teachers – 80 honored workers of science and technology and winner of State Prizes. The origins lie in aviation institute courses organized by Kyiv Polytechnic Institute in the late XIX century. Own history of the university begins in 1933, when the decree of the Council of People's Commissars of the USSR on the basis of the aviation department of the Kyiv Polytechnic Institute was founded Kyiv Aviation Institute. National Aviation University ( since 2000) . Over 70 years of history in the walls of the university prepared 70,000 highly qualified specialists. National Aviation University - a powerful educational complex, which consists of 11 institutes: Institute of Information and Diagnostic Systems, Aerospace Institute, Institute of Aerospace Control Systems, Institute for Environmental Security, Institute of Economics and Management, Law Institute, the Institute of Pre-University Training, Humanities Institute, Institute of ICAO, Institute of Correspondence Education and Distance Learning, Institute of Advanced Technology, Institute of Continuing Education, the Institute of International Relations, Institute of airports, air navigation and Institute of Zhytomyr Military Institute.SPKorolev, Kirovograd Flight Academy 4 faculties: Faculty of Computer Science, Faculty of Computer Systems, Faculty for foreign students and faculty training reserve officers, 7 colleges, 3 lyceums. National Aviation University is a member of the International Association of Universities. 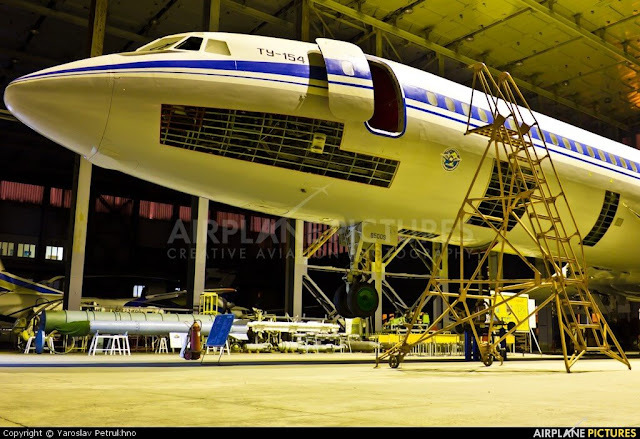 At the National aviation university preparation in 50 areas of engineering, technology, humanities, social, political, legal and other industries.Every year there are educated more than 50,000 students and trainees. 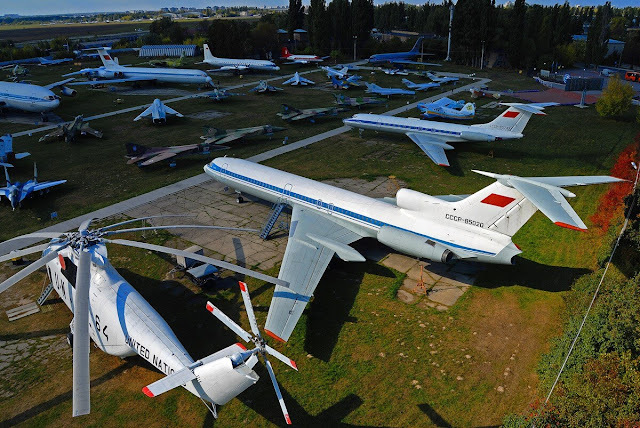 National Aviation University is a national and international center for training specialists for aviation and other industries.For almost eighty years of existence it has produced about 200 000 highly qualified specialists for 160 countries. At the National aviation university were established strong academic schools in the areas of management, mechanics, electronics, electrical engineering, materials science, computer science and engineering.Their founders were Professor T. Tower, academics and G. A. KukhtenkoPukhov, corresponding members Pen'kov A., B. Malinowski, Professor A. Grokhol'skiy, L. Ilnytskyy and others. 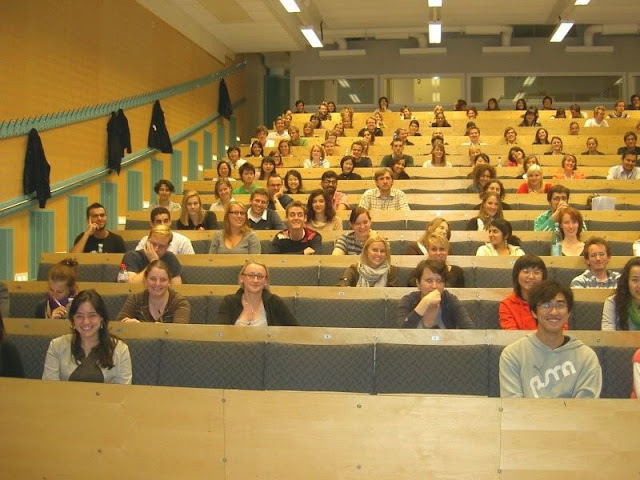 Integration of National aviation university graduates in the European and global scientific and economic environment conducive of teaching foreign languages. 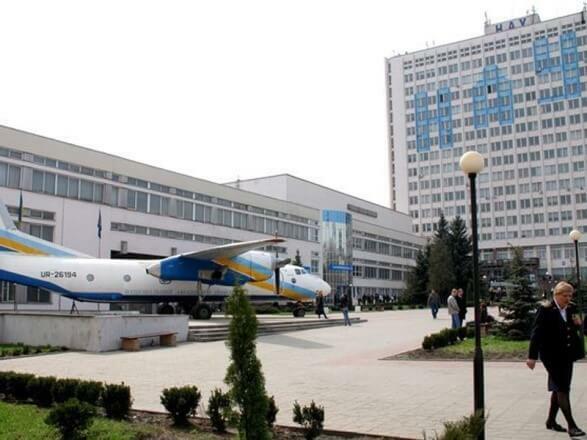 Scientific research student of the National Aviation University is led by 6 academicians and corresponding members of the National Academy of Sciences of Ukraine, 37 academicians specialized academies, about 300 doctors and professors, more than 800 candidates of sciences and associate professors. 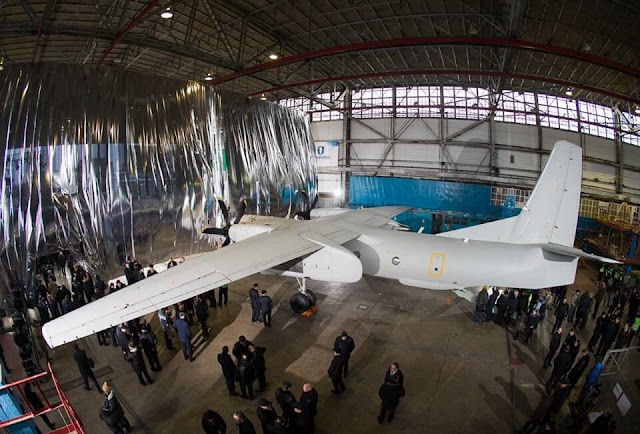 Supported by the National Academy of Sciences and the Ministry of Education, Youth and Sports of Ukraine National Aviation University Institute operates the latest technologies, prepared by the scientific elite of the state. The leading role in training highly qualified doctoral and postgraduate plays which train specialists in the fields of physical and mathematical sciences, chemical sciences, biological sciences, engineering sciences, Economics, Philosophy, Philology, legal sciences, educational sciences, psychological sciences , Sociology and national security for 52 and 18 specialties, respectively. 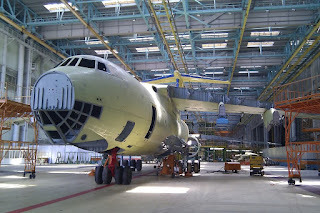 Future pilots and experts in ground handling of aircraft improve skills in authentic aircraft in Europe's largest academic hangar at radiopolihoni, range aircraft and special trainers.National Aviation University has established long-term relationships with the leading enterprises of aviation industry of Ukraine. At the National aviation university runs the Institute of International Civil Aviation Organization, ICAO, which includes the European Training Centre for Aviation Safety and the European Training Centre for training of state inspectors for safety and airworthiness of aircraft. National aviation university students have access to a computerized Scientific and Technical Library of the University, as well as access to the world of digital libraries through the national scientific and educational telecommunications system. 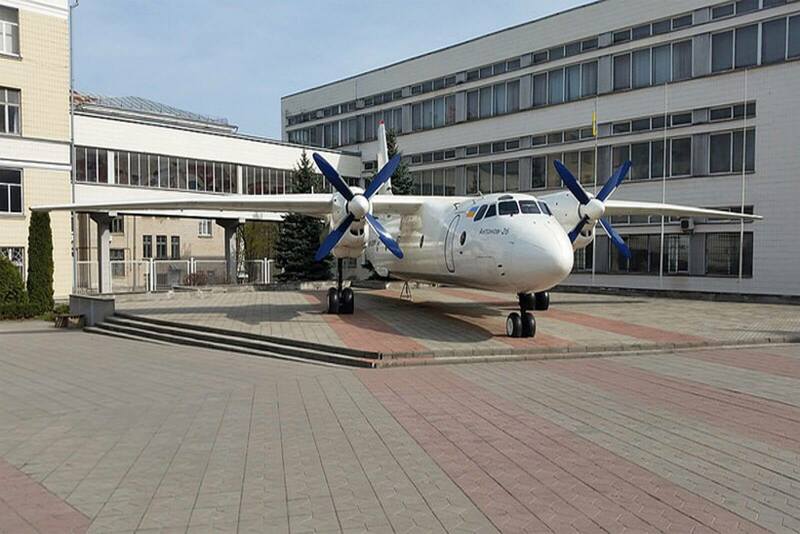 The National Aviation University (NAU) is the largest aviation university in Ukraine. During years of its existence the University has trained thousands of specialists for 160 countries and continues to provide training in promising areas. The University surely goes ahead. Progressive trends of modern education are fully implemented in training. Experienced faculty, advanced educational facilities as well as modern informational technologies contribute to the effectiveness of study and formation of future specialists personality. 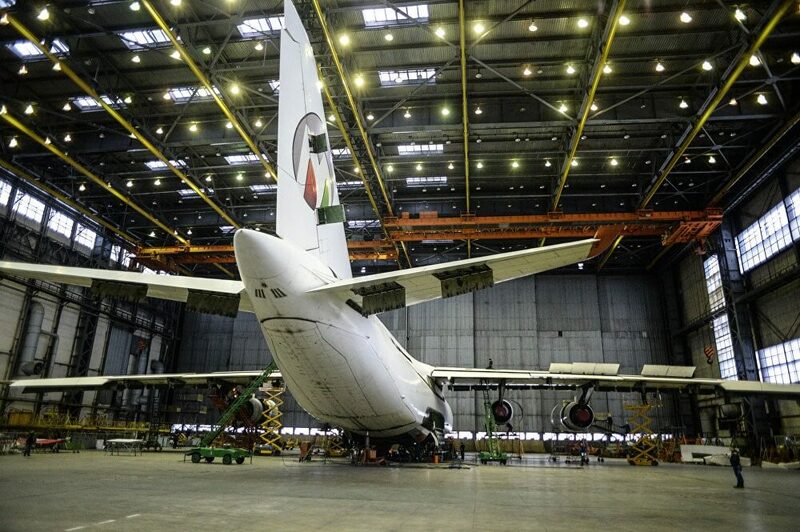 The University successfully collaborates with the International Civil Aviation Organization (ICAO). Two ICAO European Subregional Training Centres have been inaugurated in the framework of the University. Both Centres implement the TRAINAIR Methodology on the basis of ICAO Standards and Recommended practices. Foreigners, who do not speak the language of education, are credited to the Preparatory Faculty. Duration of training is 1 year. Foreigners also have the opportunity to enter postgraduate programs if they successfully complete their major program and demonstrate capacity for scientific and research activities.Duration of training is 3 years. Language of Learning is Ukrainian or Russian. Institute of Continuing Education offers a wide range of specializations, through training in which foreign nationals can enhance their professional knowledge and skills and gain additional diplomas and certificates. To issue an invitation letter we require the following documents and payments of 500 US$ (which includes invitation charges 400 US$ and 100 US$ courier charges).